Before starting MMA, Santos trained in capoeira for eight years and was a Brazilian army paratrooper. 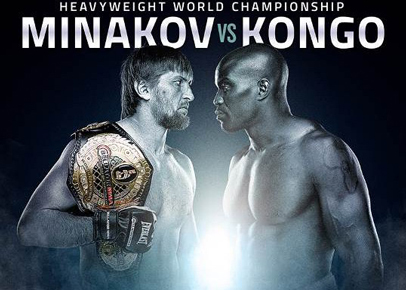 He made his professional MMA debut in October 2010. 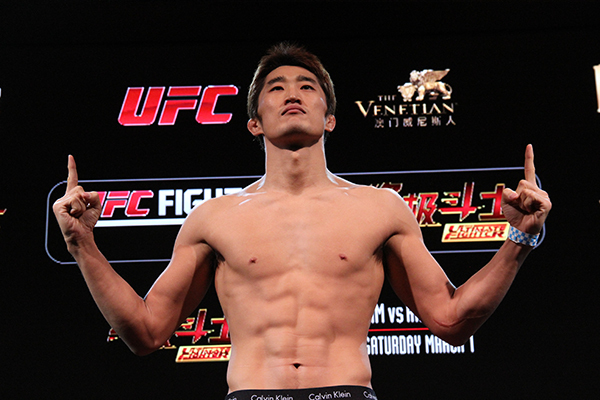 Before joining The Ultimate Fighter, he had a record of 8 wins and only 1 loss. 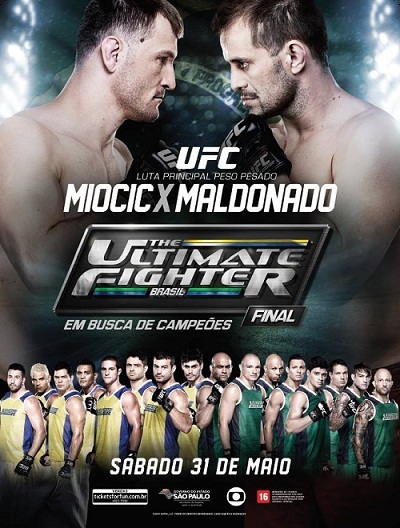 In March 2013, it was announced that Santos was part of the cast of The Ultimate Fighter: Brazil 2. In the opening round, Santos defeated Gil Freitas by majority decision to get into the TUF house. 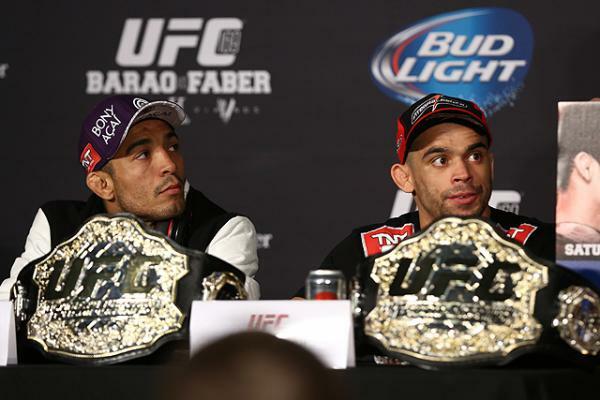 He was the last pick when it came to the coaches’ pick, ending up on Team Werdum. 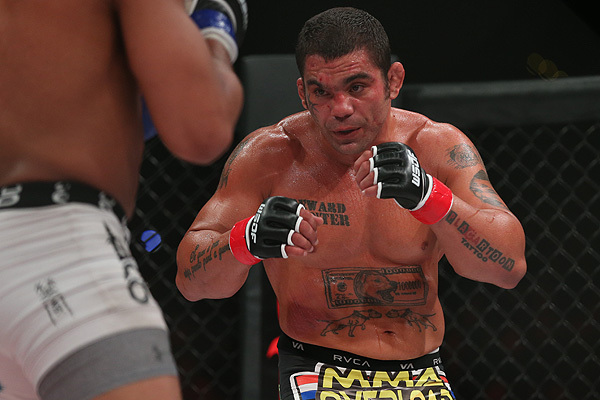 In the elimination round, Santos first faced Pedro Iriê and won by unanimous decision. 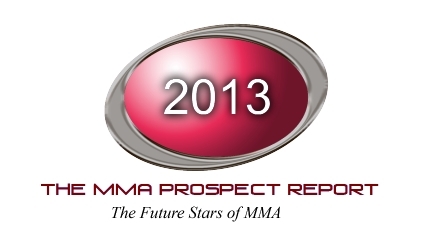 In the quarterfinals, he faced eventual season winner Leonardo Santos and lost via unanimous decision. Despite not winning the show, Santos was signed to a contract by the UFC. He made his debut on August 3, 2013 at UFC 163 against The Ultimate Fighter: Brazil winner Cezar Ferreira.He lost the fight via submission in the first round. For his second fight with the promotion, Santos faced Ronny Markes on March 23, 2014 at UFC Fight Night: Shogun vs. Henderson 2. He won the fight via TKO in the first round. 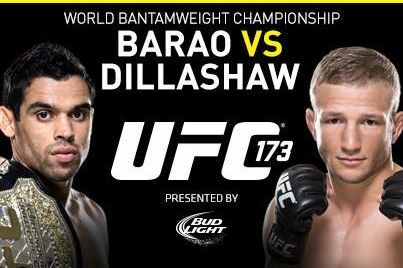 Santos faced Uriah Hall at UFC 175. He lost the fight via unanimous decision. Santos next faced Andy Enz on January 30, 2015 at UFC 183. He won the fight via TKO in the first round. 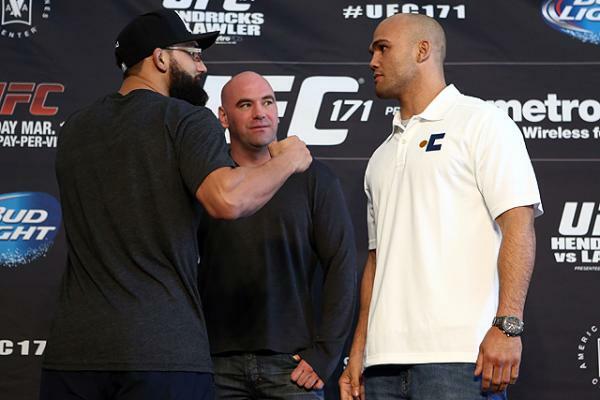 Santos faced promotional newcomer Steve Bossé on June 27, 2015 at UFC Fight Night 70. He won the fight by knockout in the first round and earned a Performance of the Night bonus. Santos faced Elias Theodorou on December 10, 2015 at UFC Fight Night 80. He won the fight by unanimous decision. Santos faced Nate Marquardt on May 14, 2016 at UFC 198. He won the fight via knockout in the first round. 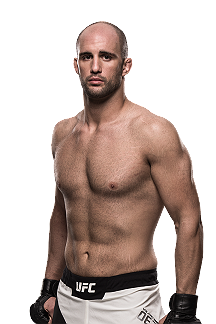 Santos fought Gegard Mousasi on July 9, 2016 at UFC 200, filling in for an injured Derek Brunson. He lost the fight via knockout in the first round. Santos fought Eric Spicely on September 24, 2016 at UFC Fight Night 95. In a large upset, he lost the fight by submission in the first round. Santos faced Jack Marshman on February 19, 2017 at UFC Fight Night 105. 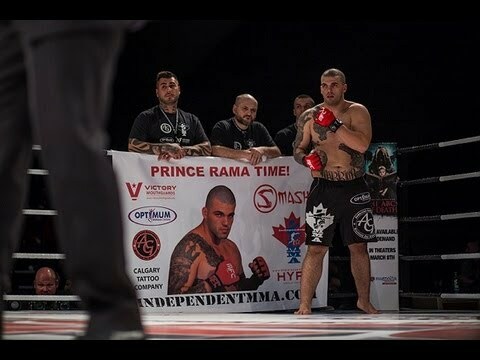 He won the fight via TKO in the second round due to a combination of a spinning heel kick and punches and picked up a Performance of the Night bonus award. Santos faced Gerald Meerschaert on July 8, 2017 at UFC 213. He won the fight via TKO in the second round. 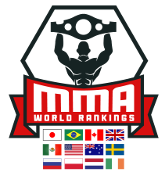 Santos was briefly linked to a bout with promotional newcomer Michał Materla on October 21, 2017 at UFC Fight Night 118. However, it was revealed on 1 September that Materla had reneged on his agreement with the UFC and was re-signing with the Polish regional promotion KSW. 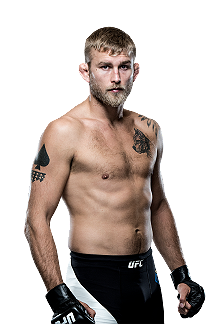 In turn, Santos was removed from the card and faced Jack Hermansson a week later at UFC Fight Night 119. He won the fight via technical knock out in round one. 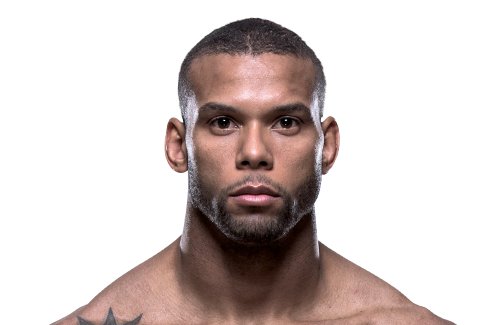 Santos faced Anthony Smith on February 3, 2018 at UFC Fight Night 125. He won the fight via technical knockout in round two. This win earned him the Fight of the Night bonus. 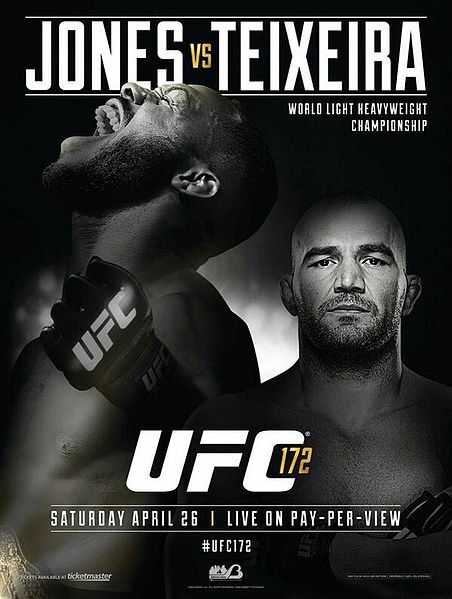 Santos faced David Branch on April 21, 2018 at UFC Fight Night 128. He lost the fight via knockout in round one. 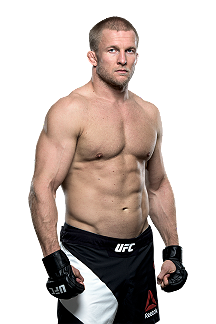 Santos faced promotional newcomer Kevin Holland on August 4, 2018 at UFC 227. He won the fight by unanimous decision. Santos was scheduled to face Jimi Manuwa in a light heavyweight bout on September 22, 2018 at UFC Fight Night 137, replacing injured Glover Teixeira. 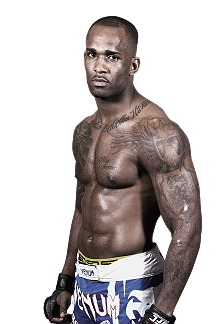 Manuwa would also pull out of the bout on September 16, 2018 due to a torn hamstring and he was replaced by Eryk Anders. Santos defeated Anders via referee stoppage TKO when Anders failed to make it to his corner at the conclusion of round three. This win earned him the Fight of the Night award. Santos faced Jimi Manuwa on December 8, 2018 at UFC 231. He won by KO on early 2nd round. This win earned him the Performance of the Night award and tied for most bout in a calendar year with 5. Santos faced Jan Błachowicz on February 23, 2019 at UFC Fight Night 145. He won the fight by TKO in the third round. This win earned him the Performance of the Night award.